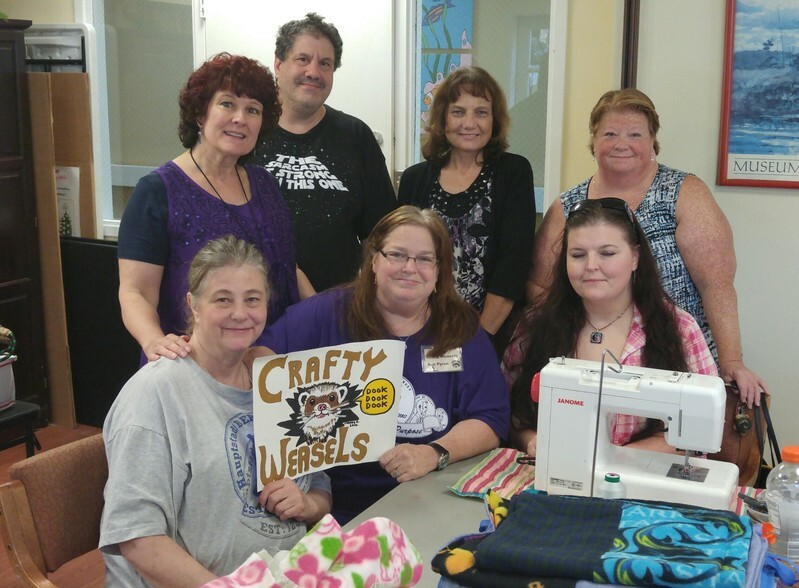 As usual, we had fun during sew day this past Saturday. We were a bit light on people, but still really plowed thru a lot of bedding, and have gotten a good start on things for next month. So it ended up being a really good productive day but still missed several of our regulars. If you weren’t here, you know you were missed ….Looking forward to seeing you all next time! September will be on our regular 2nd Saturday, September 10th, but October will be on October 1st. Hoping that everyone will be able to make both upcoming events. This entry was posted in Sew Day on August 31, 2016 by Nikki Rockstroh.